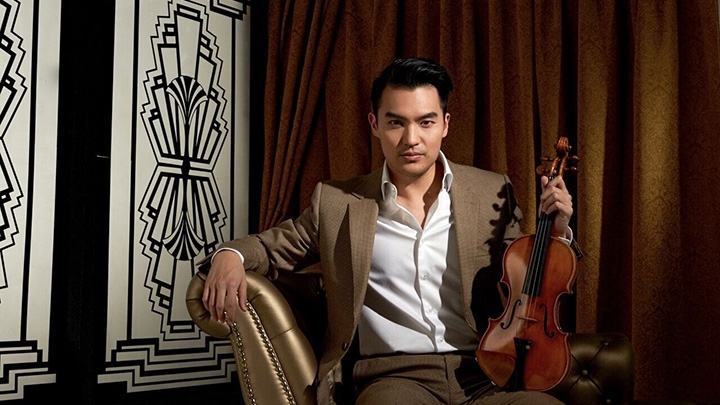 Violinist Ray Chen Talks About "The Golden Age"
One of today’s most outstanding young violinists, Ray Chen, has released a new album “The Golden Age.” It’s “a thrilling collection of chamber and orchestral works,” released on the Decca Classics label. Chen handpicked a selection of works that he says celebrate the “golden age” of the violin, “not only in terms of repertoire, but also in terms of performance style and ingenuity.” While centered on Max Bruch's Violin Concerto No. 1, the album features works performed by Chen’s “Made in Berlin” quartet (members of the Berlin Philharmonic), as well as pieces and arrangements for solo violin and piano. I hope you enjoy my chat with Ray Chen and check out sound clips from the album here.